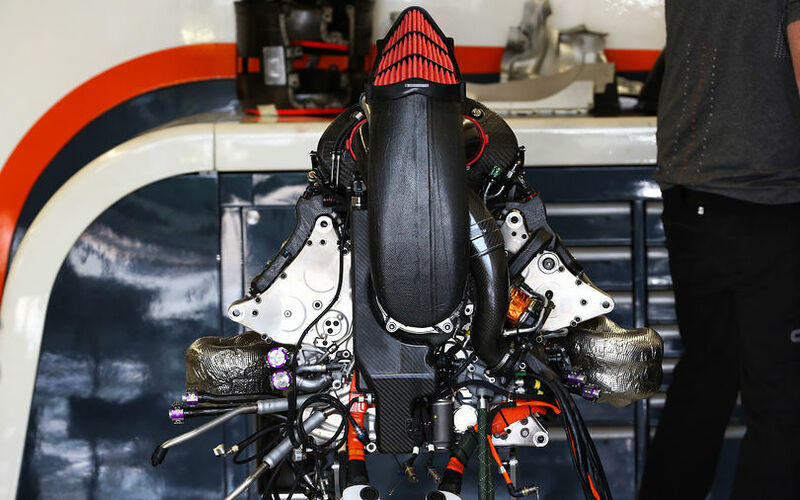 It is no secret anymore that even before hitting the actual track, Honda saw on the dyno that its complete power unit package was not delivering what it was designed for. “We conducted some mono-cylinder tests and some experimental tests on other engines, however, when we fired up the complete engine for the first time, we could see it wasn't delivering the durability or performance in accordance with our expectations,” Hasegawa said in an interview published on Honda's official website. In addition to the lacking performance, the team also found a number of small problems that affected reliability. “We also found many minor issues. So, we needed to modify tiny bits. "After resolving these smaller elements, we started to test the full concept at the start of this year - call it Spec Zero as it was the initial one - and before the first winter test we confirmed that it ran on the dyno. At that moment we knew that the power was not delivering to our target." Sources say that Honda managed to do a full power unit test of its 2017 engine in December 2016, making it too late for the company to fix all problems in time for the start of the season. “Many items we could not test on the dyno, so it is normal that we need to check some functions in the car,” he explained. “The oil tank is one of the biggest items, so we have a rig for the oil tank but we cannot recreate the same types of G forces and conditions as in the car. By design we have to consider the actual car situation in theory, but sometimes it is not always the same situation so that is why we had some issues with the oil tank. “The second issue was down to the vibrations. On the dyno, the model is stiffer and heavier, so it doesn't create any synchronised vibrations, but on the car - with the gearbox and the tyres - there is a much lower level of inertia. Having basically started from zero for the 2017 engine, Honda is sticking with its current concept with a split turbine and compressor - alike Mercedes - to recover the lost ground. The engine maker is certain that the concept is fine, having gone through numerous evaluations and consultant advice on the back of a sub optimal design in 2015 and 2016. Meanwhile, reliability does seem to have finally improved, with Vandoorne's 2-day tyre test at Magny-Cours resulted in the Belgian completing 135 laps on 19 July and 117 laps the day after.